Patreon is a platform that helps creators around the world achieve sustainable income by your support. With this support Girl Gamer Galaxy will be able to finance different projects. In return for your monthly support we will give you credit and in some cases small gifts. 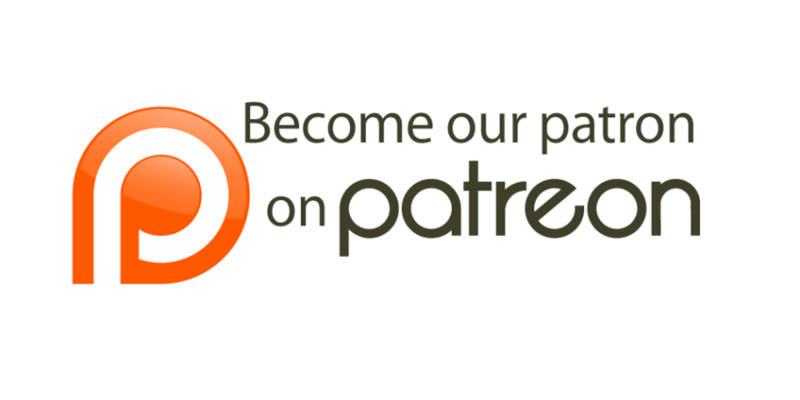 If you want to know more about this opportunity to support us visit our Patreon page.